Xarello, a new Mediterranean restaurant run by Williston Park newcomers, will soon join the strip of eateries on Hillside Avenue. The village Board of Trustees on Monday approved an application from John Alexopoulos, Claudio Peralta and chef Katia Ramirez to take over the space at 38 Hillside Ave., formerly occupied by The Ivy Cottage restaurant. Xarello will serve “Mediterannean-influenced, but sophisticated” cuisine, which distinguishes it from its competitors along the business thoroughfare, the owners said. “There’s no one nearby that’s doing the type of cuisine that we’re going to do,” Alexopoulos said. The menu includes dishes such as lamb meatballs, mussel pasta and a brownie topped with tahini, a Mediterranean sesame paste. Ramirez said her kitchen will use as many local ingredients as possible and will make many items, including the meatballs and pasta, in-house. Ramirez, Alexopoulos and Peralta have been in the restaurant business “their entire lives,” their attorney Marco Silva told the board. They met while working at Picholine, a two-Michelin star Manhattan restaurant headed by acclaimed chef Terrance Brennan. 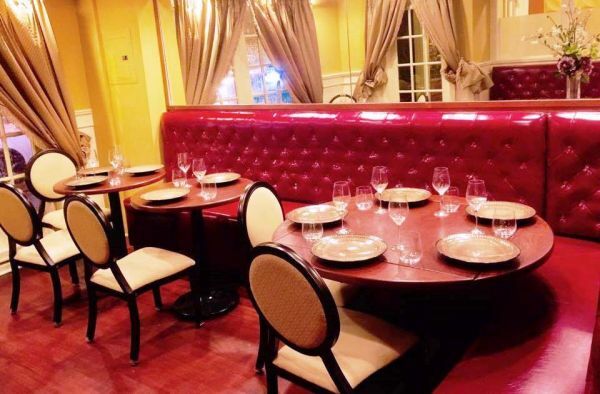 Alexopolous has run his own restaurants before and also consults with other restaurateurs. Peralta, who will oversee Xarello’s front-of-house operations, was the general manager at Picholine, where Ramirez was a cook. Peralta brought Alexopoulos to Williston Park after a friend told him The Ivy Cottage had closed. The two had discussed leaving Picholine to open a restaurant together, and they fell in love with the area when they visited. The trio wants Xarello to be a place where residents feel at home, as its predecessor was, Peralta said. Part of doing that, Peralta said, is having “affordable” prices. 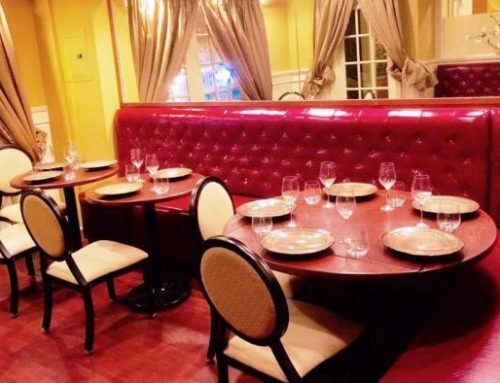 No dish will cost more than $30, Alexopoulos said; the average price for an appetizer, entree, dessert and glass of wine will be between $50 and $60. The restaurateurs served samples of the menu at Sunday’s Williston Day Street Fair, where they said the food was well received. 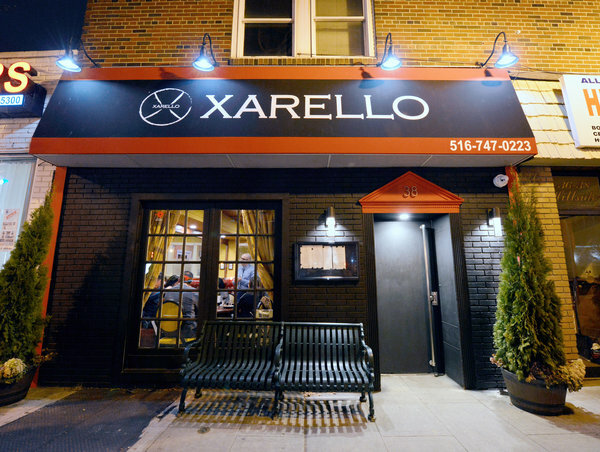 After completing the “finishing touches,” such as painting and hiring new staff, they plan to open Xarello in about three weeks, Alexopoulos said.